Kingdomality store merchandise! 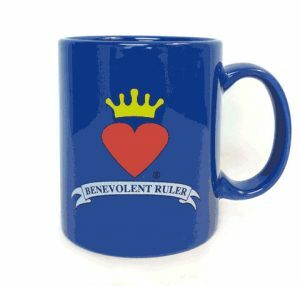 Easy to order coffee mugs and personality scrolls for all 12 characters. 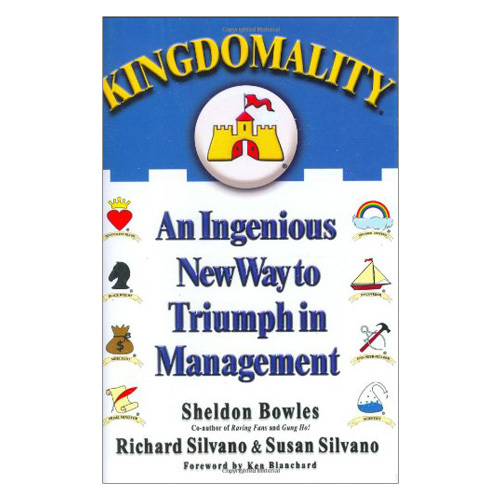 Plus we have the Kingdomality books in 11 languages.